Do you have a business, product or service that you'd like to promote to the LGBT community in St. Louis and the surrounding area? Let us help you spread the word and increase your sales at the same time! 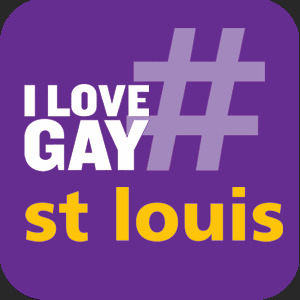 Using our #ILoveGay Twitter 360° Network, we're able to bring your message to one of the strongest LGBT St. Louis audiences online today, broadcasting your message via our primary Twitter profile in your regional market, @ILoveGayStLouis. We will also broadcast your message based upon the industry your business is a part of, such as @ILoveGayMovies, @ILoveGayTheatre or @ILoveGayFoodies. To better understand the power of Twitter, Instagram and Hashtags, check out our most recent article here... some recent events have received MILLIONS of impressions in just one weekend's worth of activity using these techniques. The LGBT "TwitterSphere" - This is Where the LGBT Eyeballs are Going Today! For a few Tips & Tricks on how to maximize your #GayStLouis Tweets and Instagram posts, check out our article here. For more on how the #ILoveGay network works, check out this article here, as well as this article. For more specific information on how this program and campaign works, check out our Welcome Page here. 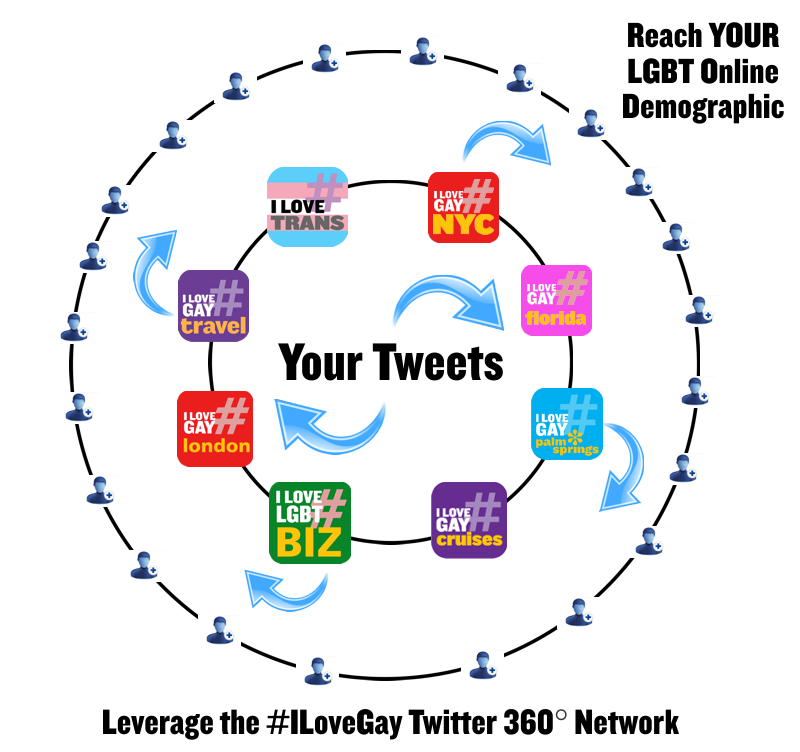 Interested in pursuing this #ILoveGay Twitter 360° marketing program and strategy for your business? Call us at (323) 963-3653 or contact us here to get started. 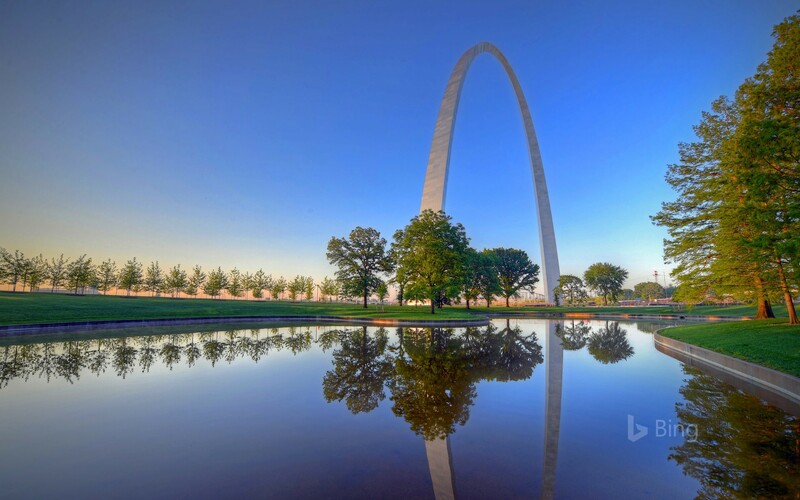 What Pink Banana Media does is bring together the conversations and relevant content related to, as well as life in, St. Louis, via our ILoveGay.LGBT Network. From this network, we participate in and become an active part of these social media conversations out where they are happening live, in real-time on Facebook, Twitter, Instagram, etc. As a business, we are participating in these conversations, identifying which individuals and brands are strongest in this specific niche market relevant to #GayStLouis, as well as determining who are the bloggers, vloggers, influencers and various video content creators dominant in this space. Our intent and our goal is to interact with, work with and leverage their activity and user-generated content on your behalf. 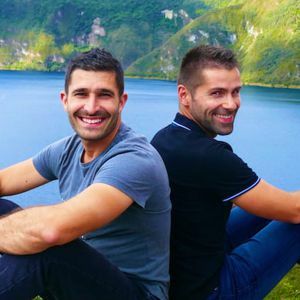 View the #ILoveGay Network In Action! Why Twitter? Because it's Infinitely Scaleable!!! Social Media Reach from our #ILoveGay social media networks (including @ILoveLGBTTravel, @ILoveGayLGBT, @ILoveLGBTBiz, @PinkBananaWorld and @LGBTPinkieB) is now over 300,000+ followers on Twitter, Facebook and Instagram combined.